The Name of the Rose, which is set in the Middle Ages, was previously made into a feature film starring Christian Slater and Sean Connery and directed by Jean-Jacques Annaud, in 1986. 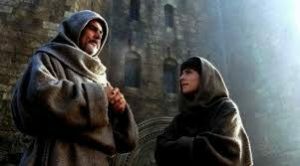 The story follows Franciscan monk William of Baskerville and his apprentice Adso who witness a series of murders at a secluded monastery in the Alps. While the pair are investigating, they are hunted by Bernardo Gui, a merciless inquisitor who prosecutes those who criticize the Pope. John Turturro will star as William of Baskerville while Rupert Everett will play Gui. The series is written by Andrea Porporati (La Piovra), Nigel Williams (The Sea Wolf) and Giacomo Battiato (Karol: A Man Who Becomes Pope), with Battiato directing. 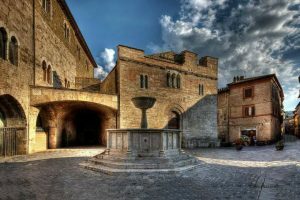 Principal photography will start in January 2018 in the Cinecitta Studios in Rome and on location in Bevagna in February. The series is expected to air in the first quarter of 2019.